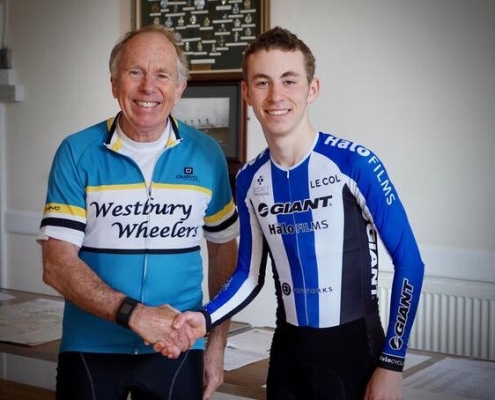 This site is all about me, Morgan, a Junior cyclist with the ambition and drive to turn professional. 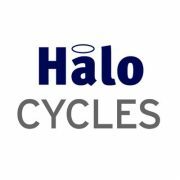 In 2018 I will be a 2nd Year Junior racing for Giant Halo CC, and I am also a member of Velo Club Walcot in Bath. Since the later part of 2017 I have been coached by Halo Coaching, and the structure has really helped my development. 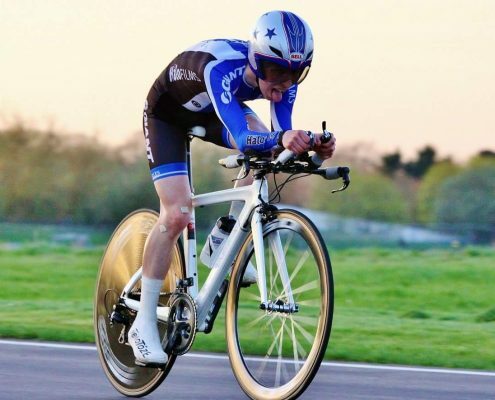 I have also attend British Cycling Track and Road RSR sessions, and these have been really great learning opportunities as a youth rider. 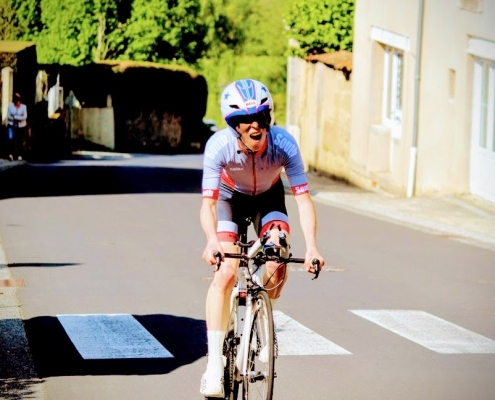 I have competed both locally and nationally in closed circuit races (criteriums or crits), in road races including a week long junior tour in Ireland, in Omniums at the velodrome, and the occasional cyclocross race. 2018 will see me continuing my development as I continue life as a Junior. I am really looking forward to racing on road courses, especially the hilly ones again in the season with the new team. 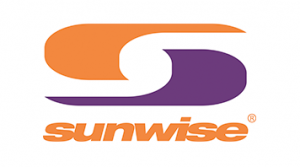 This site will keep you up to date on my progress in what will be an exciting year.